On Reloaded, he's written perhaps the most vivid rap album of the year — and possibly of his lifetime. 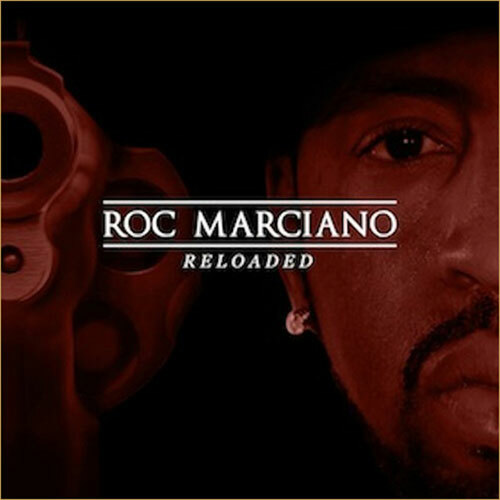 If you simply want a rap album that will inspire all-caps quote sprees on Twitter or hourlong Gchat exchanges with your fellow microphone fiends, it really doesn't get any better than Reloaded. Marciano's outright refusal to relinquish his old school ways and broaden his reach results in enjoyable glorified crime fiction that could render him archaic sooner rather than later, but for right now it's perfect. Marciano has emerged with an album that doesn’t so much use long-established sounds as insurance as remind why they’re tried-and-true in the first place. Purchasing Reloaded from Amazon helps support Album of the Year. Or consider a donation?